Telugu hero to debut in Bollywood? 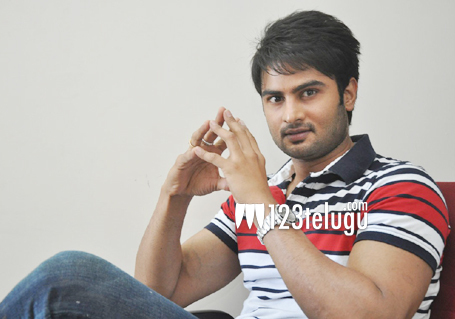 Sudheer Babu, the popular actor whose film Mosagallaku Mosagadu was released a couple of weeks ago, has just bagged a biggie. As per the latest reports, Sudheer will make his Bollywood debut with Baaghi which is under production. Baaghi has popular Bollywood star Jackie Shroff’s son Tiger Shroff playing the lead. The film’s shooting commenced recently and Sudheer will be seen in a crucial role in the film. Apparently, Sudheer has already started shooting for his scenes involving Tiger. The film has Shraddha Kapoor playing the female lead and it is being produced by Sajid Nadiadwala and directed by Shabbir Khan. In Telugu, Sudheer’s Krishnamma Kalipindi Iddarini is awaiting its release which is expected to hit the screens in June.